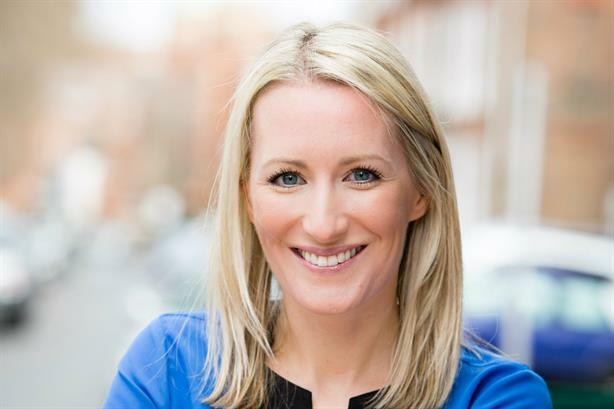 GCI Health London has hired Kim Walker, formerly of healthcare PR agency Liberation Unlimited and of Johnson & Johnson's diabetes medical devices company Lifescan EMEA, as its deputy MD. Walker (nee Lemon, pictured) spent six years at Liberation Unlimited, which is part of Unlimited Group’s Health Unlimited brand, joining at its inception in 2009. She headed Liberation Unlimited until leaving the agency to live abroad for two years. Her appointment follows changes to GCI Health's senior team after the agency opened a Singapore office earlier this year. Rikki Jones, formerly MD of GCI’s European operations, recently left London to lead the Asia expansion as MD in the Asia-Pacific region. Jones was previously joint managing director of the London practice alongside Kath Kerry, who is now sole MD of GCI Health UK. Walker reports to Kerry, who said: "As a fast-growing global agency, delivering above and beyond client expectations, it is essential that we have the right leaders to contribute to our continuing success. Anyone who’s worked with Kim knows she’s passionate about what she does and brings a diverse range of skills and expertise, so we are really excited to have her join the GCI Health family." Meanwhile, GCI director Hannah Morris has taken a new role as senior director, European client development. The agency has made another five additional hires, including new director Rebecca Hibble, formerly of Ruder Finn and Reynolds-MacKenzie. GCI Health Global CEO Wendy Lund said: "2018 was a stellar year for GCI Health and we are thrilled to be celebrating our continued success by welcoming so much talent to our London office." The agency is part of the WPP subsidiary BCW Group, which also includes Burson Cohn & Wolfe as well as shops including AxiCom, Benenson Strategy Group, Direct Impact, Palisades Media Ventures, PSB Research, Prime Policy Group, and Y&R PR.